Katherine Heigl and Anna Faris at the after party of the California premiere of "The Ugly Truth." 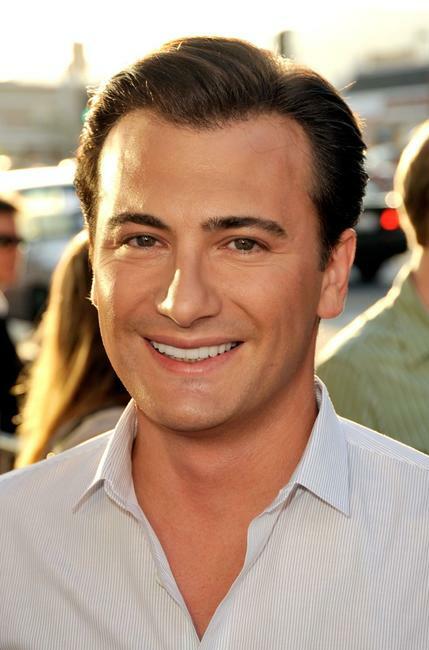 Katherine Heigl and T.R. 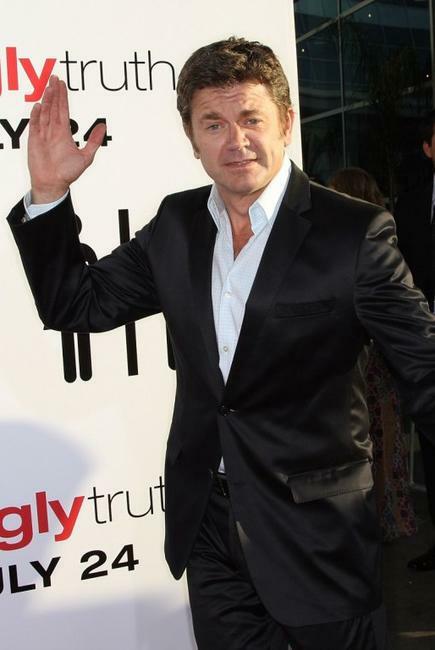 Knight at the after party of the California premiere of "The Ugly Truth." 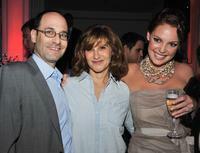 Doug Belgrad, Amy Pascal and Katherine Heigl at the after party of the California premiere of "The Ugly Truth." 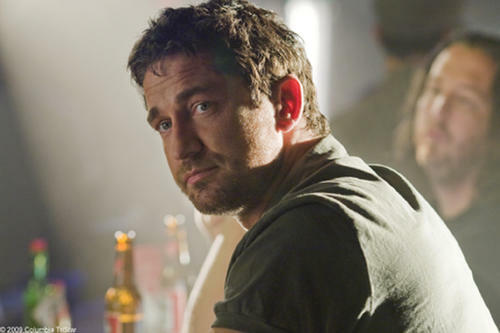 Gerard Butler and Amy Pascal at the after party of the California premiere of "The Ugly Truth." 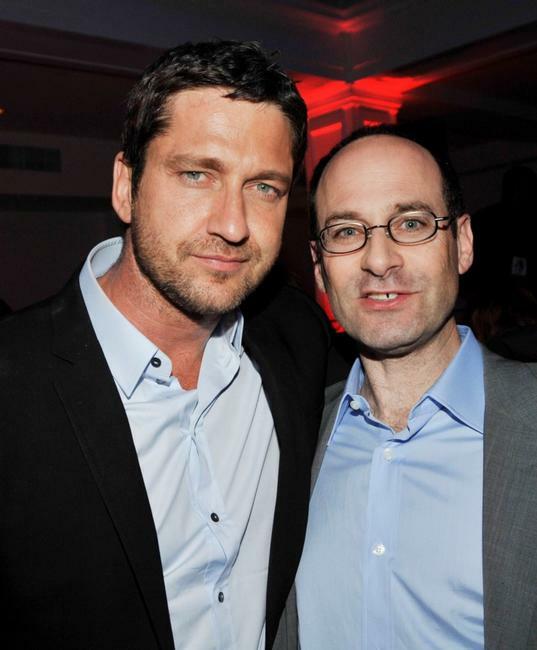 Gerard Butler and Doug Belgrad at the after party of the California premiere of "The Ugly Truth." 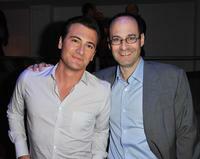 Anna Faris and Gerard Butler at the after party of the California premiere of "The Ugly Truth." Kate Walsh, Rachel Harris and Cheryl Hines at the after party of the California premiere of "The Ugly Truth." 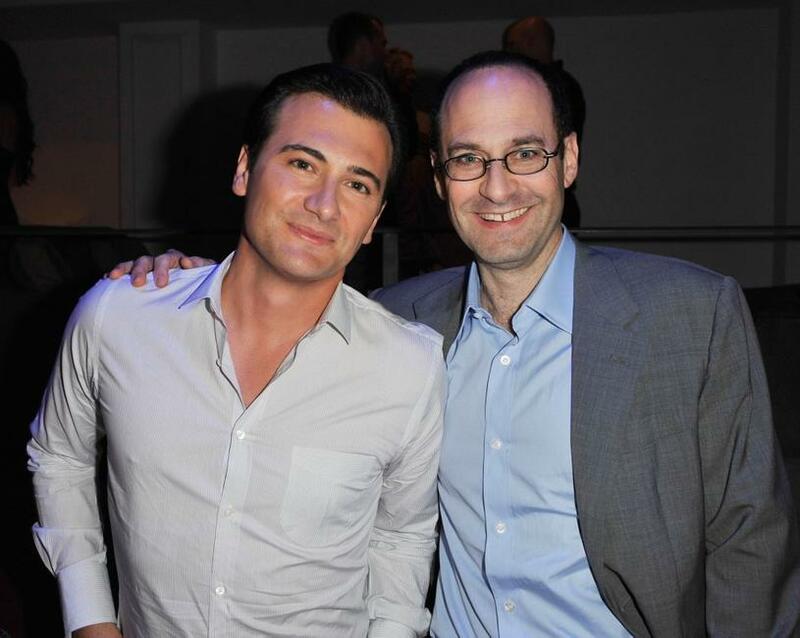 Robert Luketic and Doug Belgrad at the after party of the California premiere of "The Ugly Truth." Nicole Eastman at the after party of the California premiere of "The Ugly Truth." Cheryl Hines at the California premiere of "The Ugly Truth." 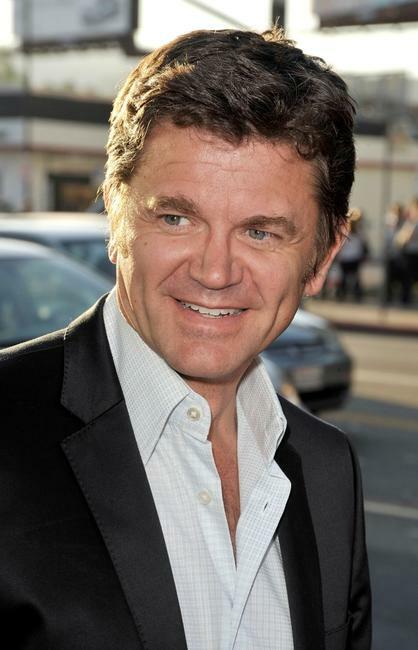 John Michael Higgins at the California premiere of "The Ugly Truth." 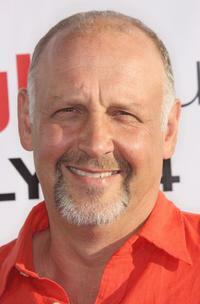 Nick Searcy at the California premiere of "The Ugly Truth." Eric Winter at the California premiere of "The Ugly Truth." 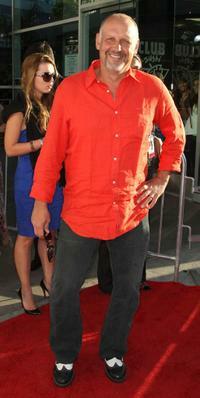 Eric Winter and Roselyn Sanchez at the California premiere of "The Ugly Truth." Robert Luketic at the California premiere of "The Ugly Truth." 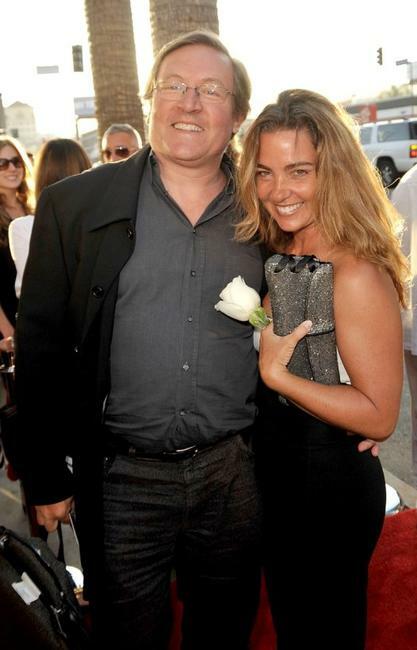 Lorenzo di Bonaventura and Kimberly Di Bonaventura at the California premiere of "The Ugly Truth."